Greece’s Foreign Minister Giorgos Katrougalos ruled out Turkey’s exclusion on energy-related issues in the Eastern Mediterranean area. He said that Turkey has kilometer-long shore at the Mediterranean Sea and therefore also rights in the area. The Greek Foreign Minister met with his Turkish counterpart, Mevlut Cavusoglu, in Antalya on Thursday morning, following an invitation by the latter. “The two countries can give an example of peaceful coexistence with respect to the international law,” Katrougalos said during a joint press conference. “We decided to move on to the positive agenda,” the Greek Foreign Minister said. “We must overcome together the challenges we are facing and take advantage together of the opportunities in the region,” Cavusoglu said. 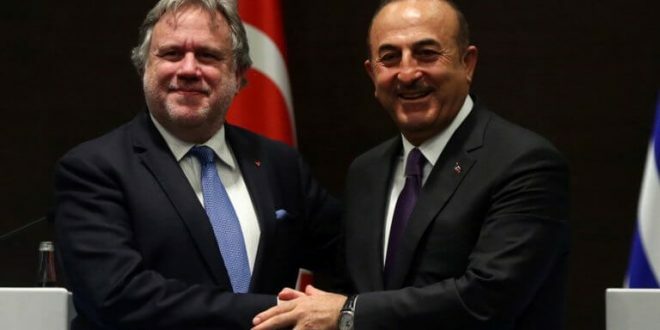 However, the Turkish Foreign Minister could not resist the opportunity and speak of “Turkish minority” in Thrace, the region in North-East Greece with a Muslim population that is not 100 percent Turkish-speaking. Katrougalos said that the two ministers spoke of the “Muslim minority” in Greece. Host Cavusoglu mentioned also the issue of the 8 Turkish soldiers who fled to Greece after the failed coup in summer 2016 and briefly made a list of all what Ankara wants in the Mediterranean and Cyprus. “No project can proceed without Turkey’s participation, Turkey cannot be excluded from the hydrocarbon utilization,” the hosts reiterated the permanent position of Ankara. What is interesting is that both Katrougalos and Cavusoglu spoke of the “Mediterranean” Sea and did not touch the very thorny issue of the Aegean. At least, not in front of the press. In an exclusive interview with Anadolu News Agency (AA) ahead of his visit to Turkey, the Greek Foreign Minister had asserted that Turkey could not be excluded from the disputed region nor could anyone say anything to this effect. “How can one exclude Turkey from an area in which it has a coast line of many kilometers?” Katrougalos said. 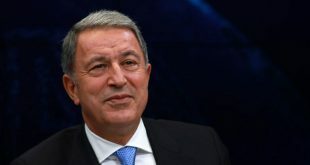 He said that Greece supports the rights of the Greek Cypriots in their own Exclusive Economic Zone, an area in which Turkey has consistently contested the unilateral drilling conducted by the Greek Cyprot side. Katrougalos also explained they are testing the waters to see if it is possible to resume failed negotiations between all parties to Cyprus, which date back to 2017, with the aim of reuniting the divided island. 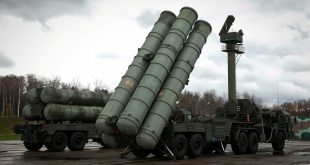 “We want the negotiations to begin. But they should be negotiations that have a chance of reaching an agreement, and not just for the sake of negotiating. We are committed to this because we want a solution for the Cyprus issue,” he stressed. 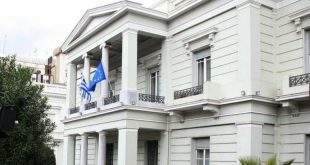 According to Greek media, exploratory talks on the Cyprus issue are expected to start on April 12.